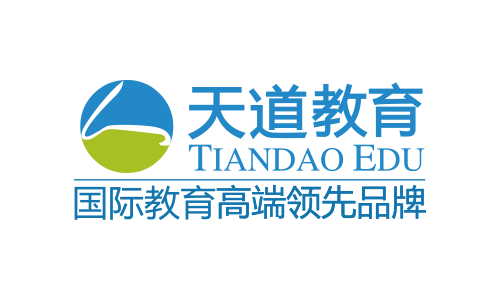 Tiandao Education (www.tiandaoedu.com) is a premier international education rm targeting 12-25 years old students who are interested in overseas education. We provide high school, college and graduate schools admissions consulting, as well as test preparation and career development. The rm currently has 1500+ employees and 13 offices in major Chinese cities. Each year, Tiandao makes 6000+ students came true their study dreams worldwide, 80% of them were offered Top 50 US schools and Top 10 UK schools.